Saved group with chrome window opens with an empty tab without the website. Could it be that Groupy doesn't support non-english characters in window titles? Saving a group with a Word file which title is not english and then trying to open the group, results in an error in Microsoft Word regarding trying to open a non-existent file. The name of the file in the error displays as question marks. I'm really surprised by this as it seems like only a matter of supporting Unicode characters, why would such a simple thing not be supported? I've installed the 1.18 beta but unfortunately the same issue with non-english characters persists. If you go to 'About' in the config, does it indeed read 1.18? Does it work if you manually edit the Groupy files as detailed? Editing the command line doesn't open the browser on the website entered. Also, just grouped Explorer with Chrome, saved group, opened it and both windows opened separately, before and after editing the CommandLine. 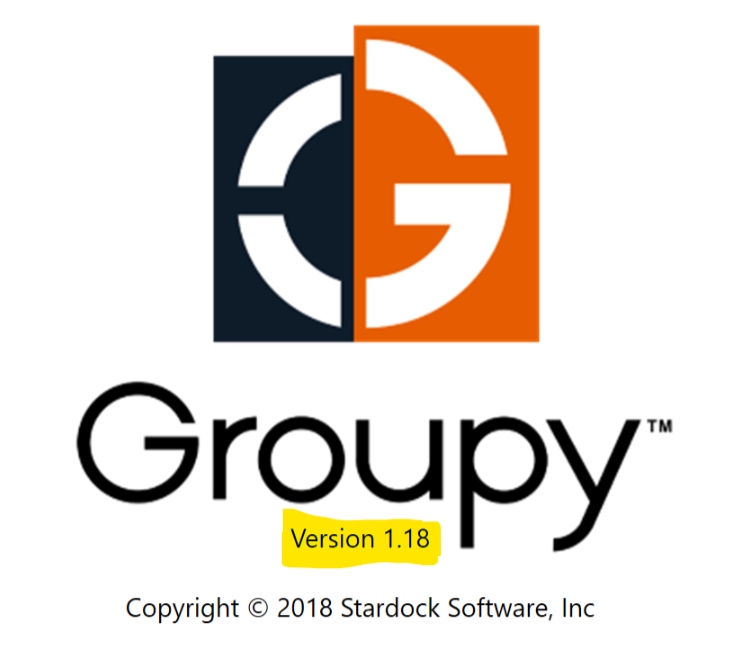 Make sure you are not editing an old Groupy file and you are testing from a newly created one. To ensure success with Chrome, when opening the Groupy file, you need to ensure (in task manager) that there are NO running Google processes. Because of the way Chrome works (and different from any other browser), Groupy cannot effectively open in a group if there are other Chrome processes running.